Bridget returns home at her brother's urging to deal with her ailing mother and her father's reluctance to let go of their life together. Critical events can bring a family closer together or tear them apart for good. As brother and sister have to deal with an important question regarding parent's health, they struggle with their own private lives. In a moment of crisis, there's no where to hide. We have stay true to ourselves and either move on with a misery, or stand up and do the right thing. What They Had is about that one family we all know. Could be our own even. The biggest achievement of this story is its characters. 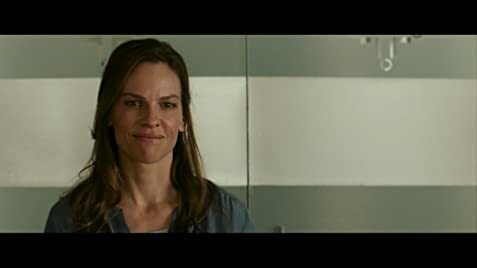 The believable chemistry between the actors forms a great family dynamic and showcases some great acting by Hilary Swank, Michael Shannon and the others. A film that is genuine, dramatic yet not too tragic, made with taste and surely will please any festival film lovers out there.